This blog is written based on my experiences in working for a Wi-Fi access point vendor. However, the material presented here are general lessons that readily apply to any type of business with technology-based products that are sufficiently complex that customers may not necessarily know or understand how to deploy them optimally. Technology vendors are typically focused on the making a "product", i.e. a collection of hardware and software to perform specific tasks. They generally are not focused on how the product gets deployed as part of a larger system. To add value to customers, however, it is important for the technology vendor to understand the customer's perspective and speak the customer's language. The function of System Engineers is to work with customers on scoping out new projects (pre-sales) and assisting customers with existing deployments (post-sales). Most technology enterprise equipment vendors call these SEs (System Engineers or Sales Engineers), though some vendors also use the term FAEs (Field Application Engineers). Such SEs need to understand how technology (in my case, Wi-Fi) gets deployed and how customers use the vendor’s products. While the SEs obviously need to have an expert understanding in the product portfolio, they don’t need to know how to design or write code for the product itself, but rather how to configure the product and how the products are implemented by customers in the market. This is fundamentally different from Product Engineers, who need to understand the intricacies of hardware and firmware code and how to weave that into a functioning mass-producible product. These are very different skill sets, and require different types of engineers. Many technology vendors struggle because they don’t understand this distinction, and thus are entirely product-focused, lacking a good understanding of how customers actually deploy the products. Thus, the technology vendors will push product on customers based on a product view of the market and a very limited understanding of what customers actually want and need. Sometimes the vendors get lucky, and the product is successful. More often, the product misses the mark in one or more ways, and is a flop in the marketplace. While product engineers and system engineers need to work closely together, the technical flow needs to be from the customer to the system engineers to the product engineers, so that the product engineers can ultimately create products that will resonate with the customers’ needs. Thus, the role of SEs is to build direct and stable personal relationships between themselves and the customers, ideally all of them but at the very least those large "top-tier" customers. The customers need to know they have a knowledgeable resource to call on when they run into issues. Simultaneously, the SEs also need to make the customers as self-sufficient as possible, both for pre-sales designs and for post-sales maintenance, so they’re only reaching out to their designated system engineer when they really have a problem. Online training has been very popular with technology vendors over the last few years. It is relatively cheap and easy to implement, but only goes so far. On-site training, at least partially customized to the customer’s specific needs, helps build both that personal relationship and enhance the customer’s knowledge and self-sufficiency. Whenever an SE can get face time with a customer, it is incredibly valuable. Each customer is generally only going to need to focus on small subset of products that the vendor offers. That said, most customers in a particular market The vendor must therefore be extremely wary of having too large of a selection of products, especially if their differences are subtle, especially to those who are not themselves engineers (i.e. most customers). New products and features should ONLY be introduced if they are going to enhance value for customers over existing offerings, or enable the vendor to move “upmarket” to either related companion products (e.g. offering PoE network switches with wireless access points) or products and features that enable the vendor to be attractive in adjacent markets (e.g. higher end products for larger enterprise deployments). It is important that the Product Engineers share this vision, and are responsive to customer needs for the introduction of big fixes, new features, and ultimately new products. System Engineers can only be of limited effectiveness without full support of Product Engineering. 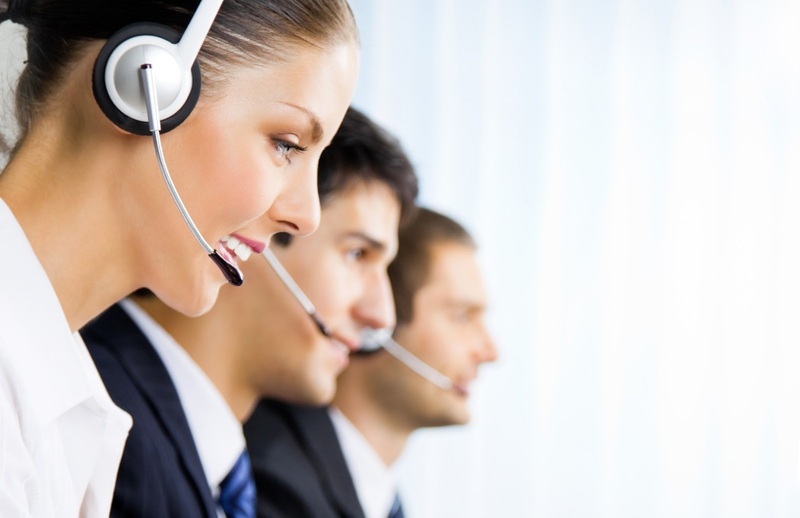 Additionally, a strong customer support team is essential in fielding the more routine pre-sales and post-sales questions from smaller customers. Not only do technology companies need to cultivate a consistent reputation of excellence in service, but at least some of these smaller customers will have the potential to become big customers. Projects from smaller customers tend to be (but are not necessarily) simpler. While the customer support team are not necessarily engineers, they need to be appropriately trained in the product and the customer applications of the product that they can answer relatively straightforward questions, and understand when they need to escalate to the engineering team. The customer support staff also is the breeding / training ground for future system engineers. While tools like customer forums and online knowledge databases have their place, they should not be solely relied upon, as some vendors have advocated. Our customers are human, so when customers have a problem, they want to get a human being, at least on the phone, to help them fix it as quickly as possible. By the time the customer is calling into Customer Support, they have likely already searched online for a solution and couldn’t find what they needed. Hence, they’re already aggravated from the original problem and frustrated that they couldn’t find an easy answer, so they are not starting from an “ideal state of mind”. Alas, most technology vendors have poorly staffed and poorly trained customer support agents, and sometimes even finding the phone number can be an adventure in itself. Accordingly, exceptional customer support is an area where a vendor can readily distinguish themselves from the competition. In summary, to be truly successful, a technology vendor needs to understand the needs of their customers and structure their support and product offerings around those customer needs.